This program is part of a series that celebrates some of the technological achievements of modern times. 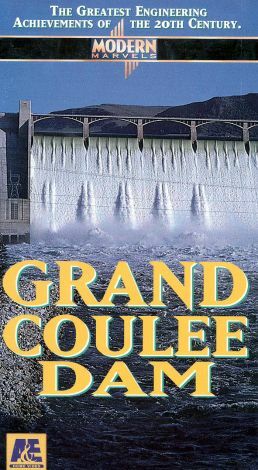 This episode chronicles the monumental task of building the Grand Coulee Dam in the state of Washington. Archival footage, photographs, journals, and personal accounts are used to illustrate the story of the dam's construction.